Information Minister Hasanul Haq Inu on Monday said the `Made in Bangladesh’ vision in technology sector will enhance the pace of the country’s progress towards middle-income country by 2021. “Such motto of the entrepreneurs will encourage innovative ideas of tech-professionals”, said the minister while speaking as the chief guest at a meeting of entrepreneurs and professionals at DevoTech, a technology park in Gulshan, in the afternoon, according to a press release of Information Ministry. 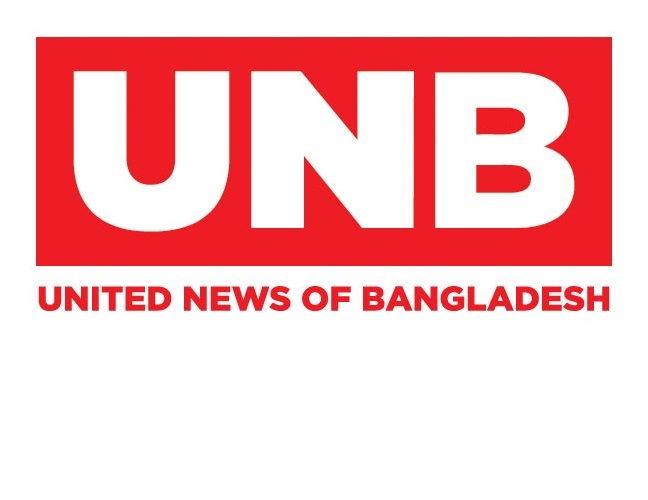 “Establishment of DevoTech Software and Technology Park that provides fully compliant and connected plug and play workplace and R&D facilities for IT industry and startups of Bangladesh is also a significant step to realise `Digital Bangladesh’ policy of Prime Minister Sheikh Hasina,” said the minister. 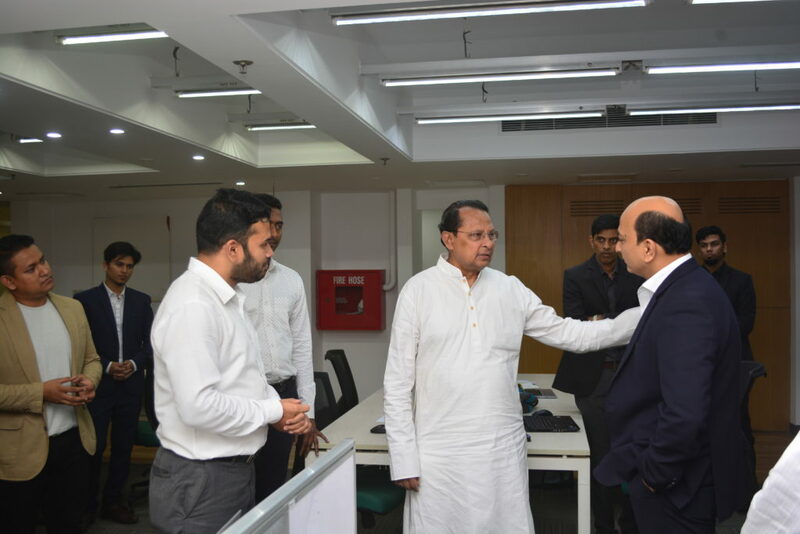 Inu met five promising digital startup companies focused on Healthcare, Entertainment, Marketing Tech, Digital R&D, etc that are being nurtured at DevoTech during his visit to the technology facilities and services of the Park. At the meeting, DevoTech Chairman and CEO Raihan Shamsi described DevoTech as a new platform for supporting transformation of the startup ecosystem and digital innovation and shared ‘Made in Bangladesh’ vision of the tech park with the minister. DevoTech Technology Park, Plot-11, Road 113/A, Gulshan-2, Dhaka 1212.